Soprano Rhiannon Llewellyn has won First Prize at the Patricia Routledge National English Song Competition. Run by the Association of English Singers and Speakers, the competition requires candidates to perform poetry or prose as well as art songs to English texts. Previous winners include soprano Helen-Jane Howells. 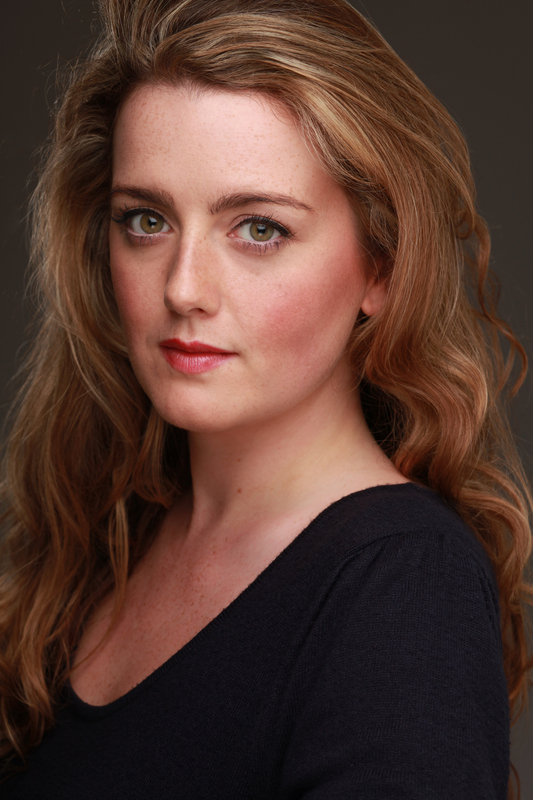 We are delighted to welcome soprano Rhiannon Llewellyn to CPM. Just finishing her studies, Rhiannon garnered critical acclaim for her recent interpretation of Anne Trulove in The Rakes Progress at the Royal Academy of Music “Rhiannon Llewellyn had all you could want – clear, accurate high notes especially – as a tender but spirited Anne Trulove” The Observer. This summer she joins Garsington Opera singing the role of The Lace Seller and English Lady in Death in Venice and covers Anna in Intermezzo.